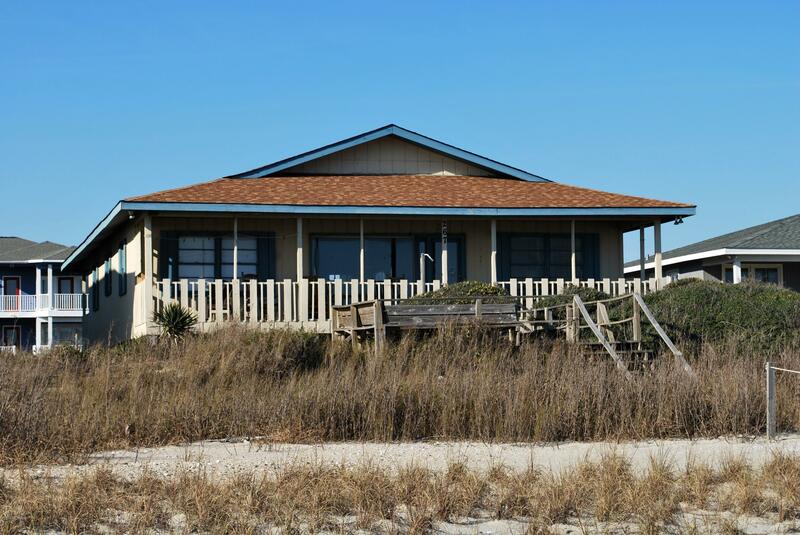 View Brunswick County NC waterfront properties. 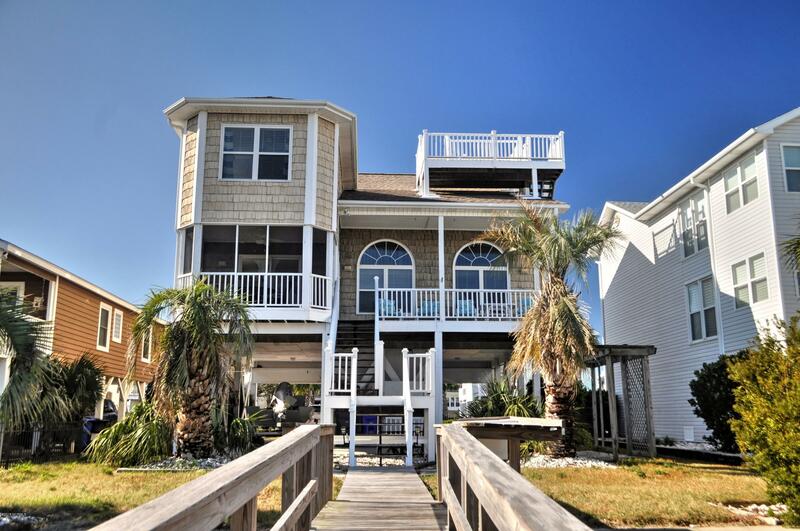 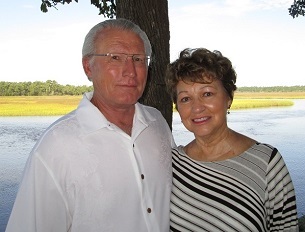 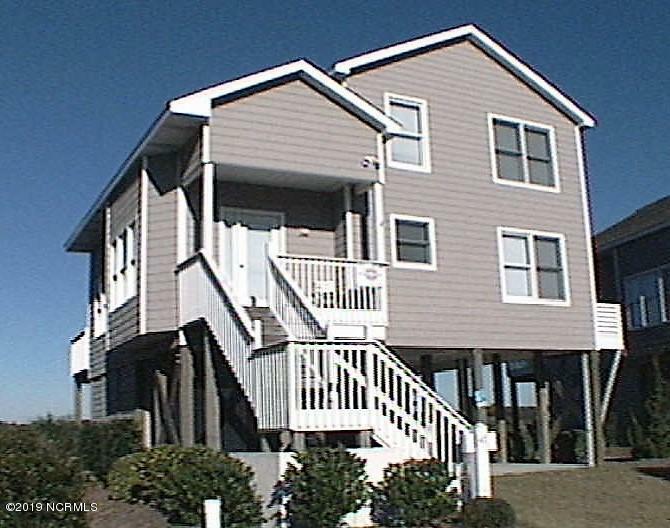 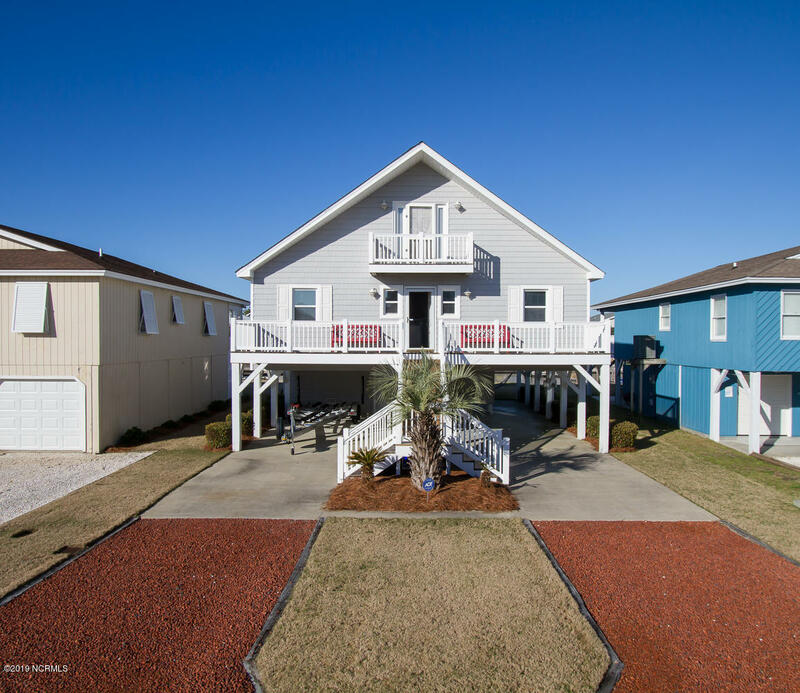 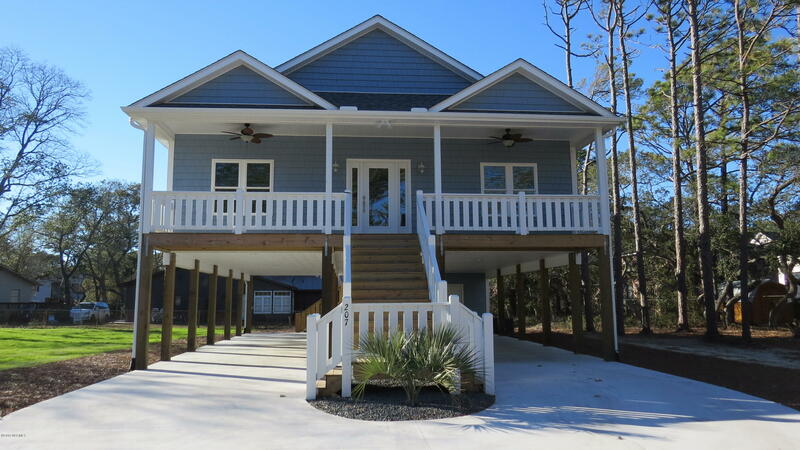 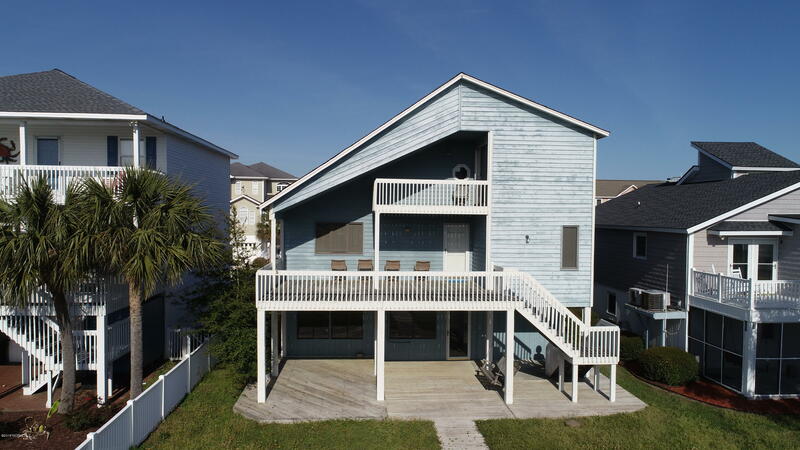 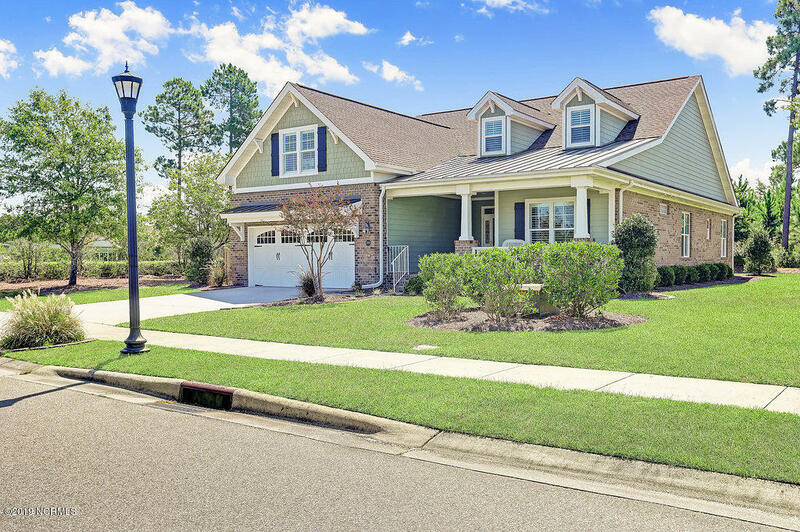 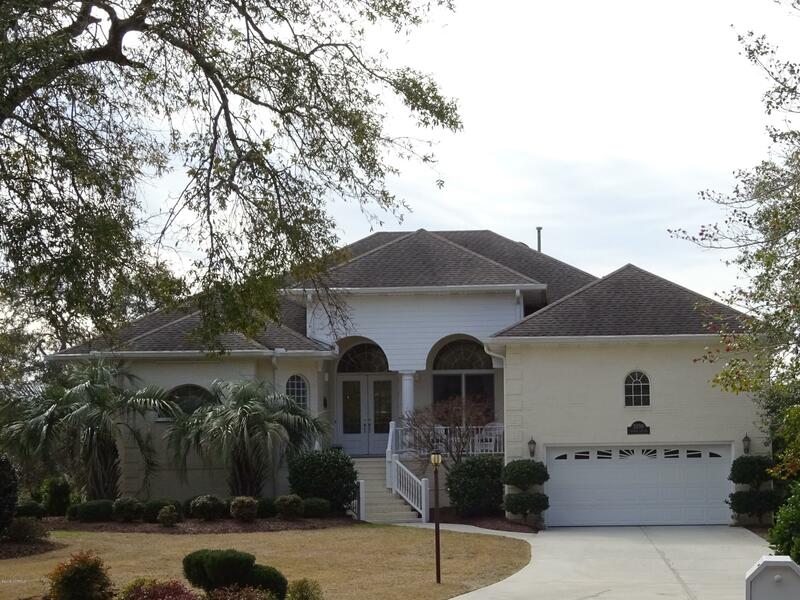 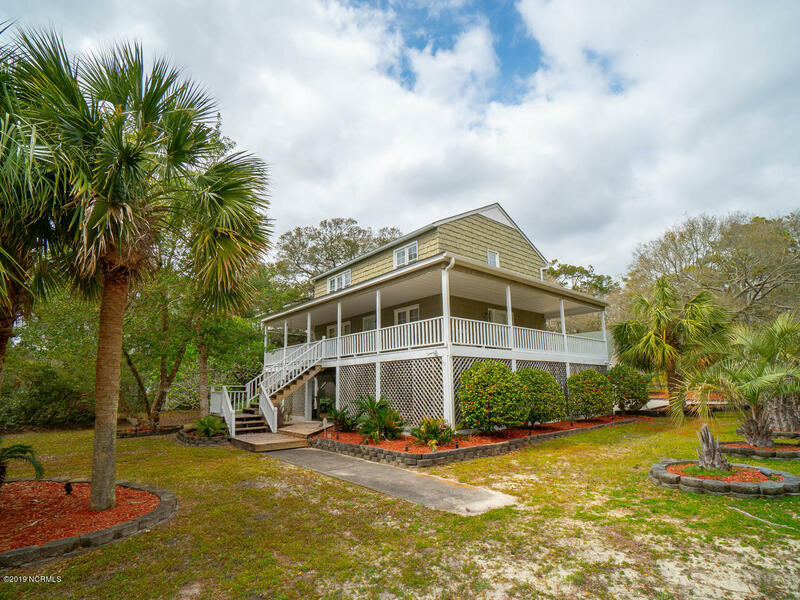 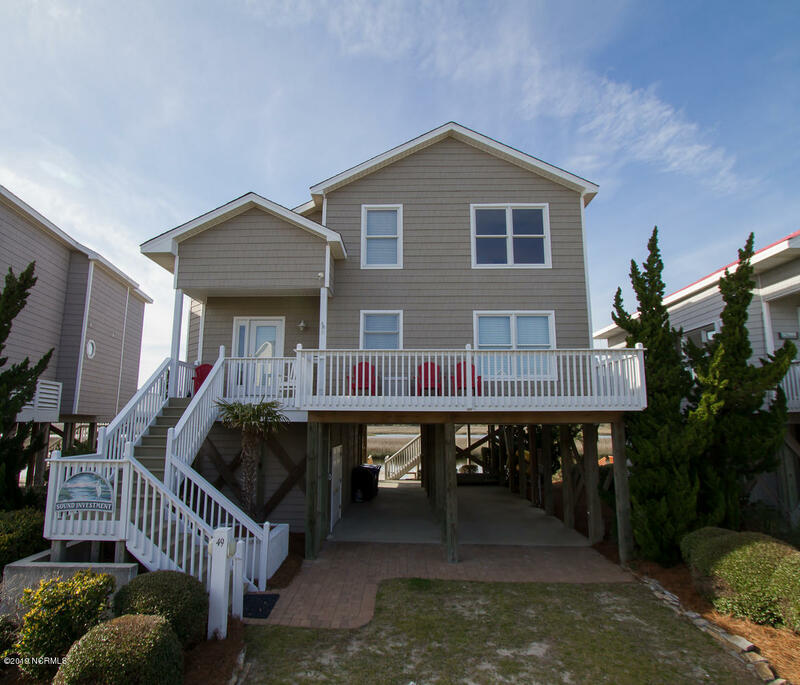 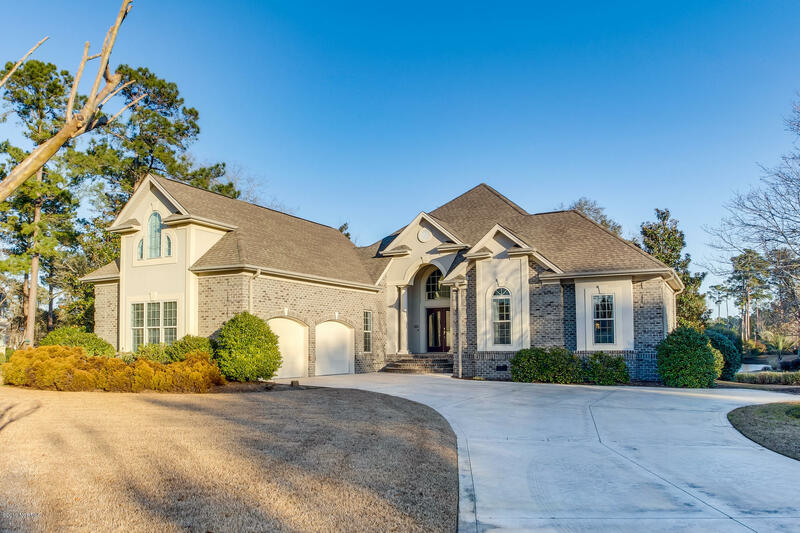 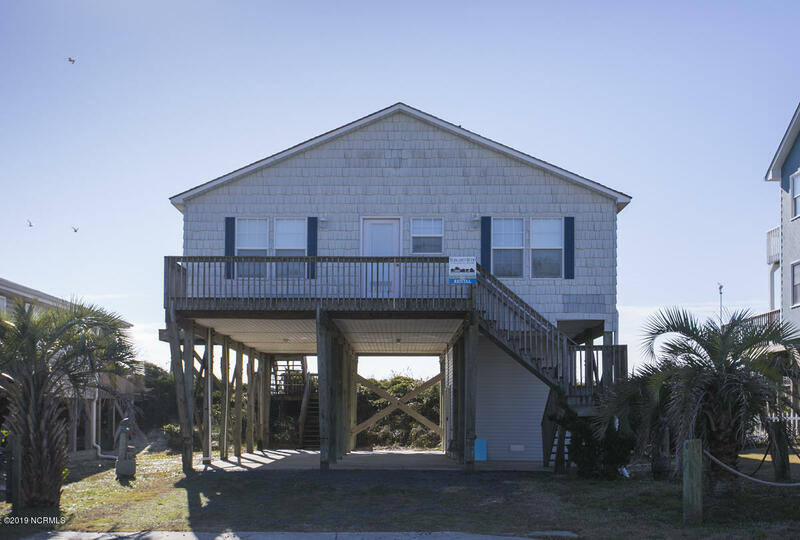 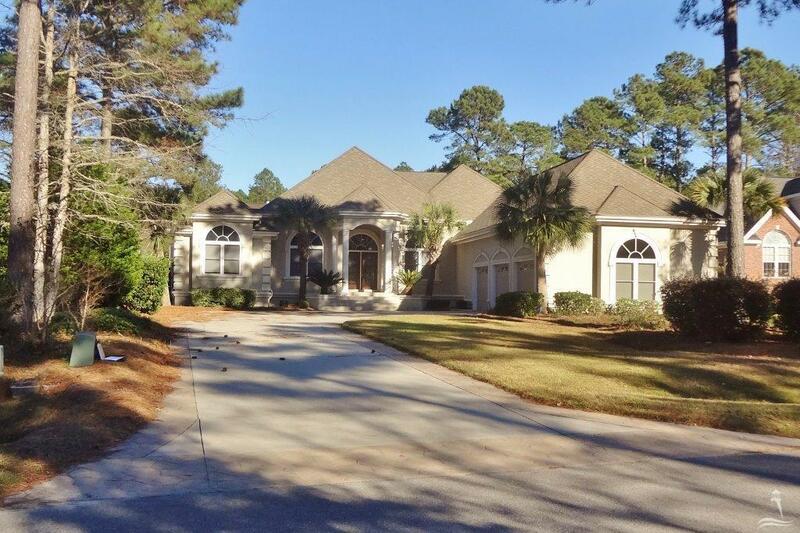 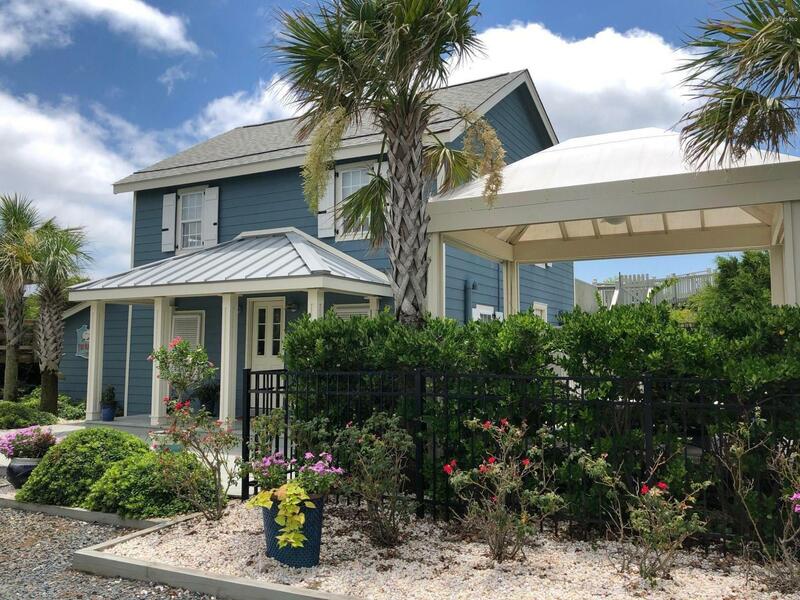 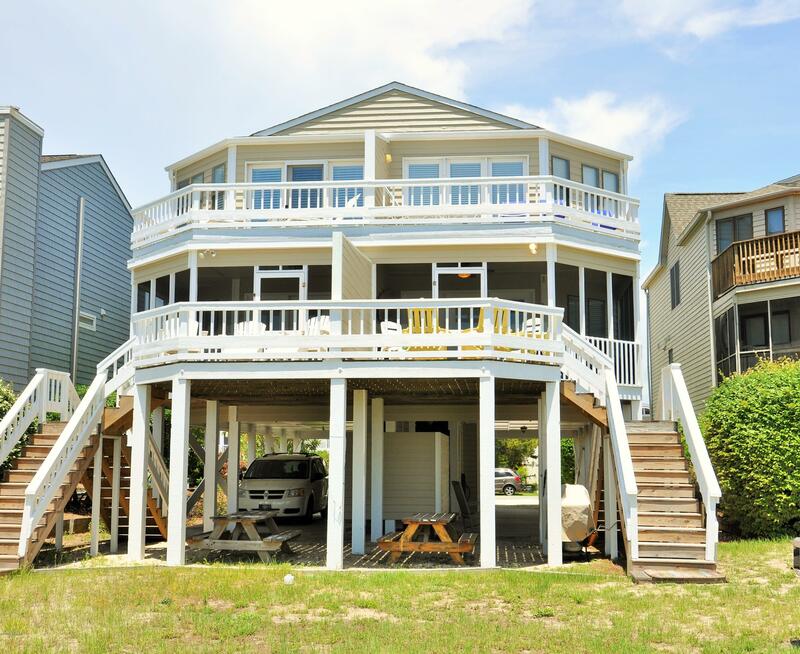 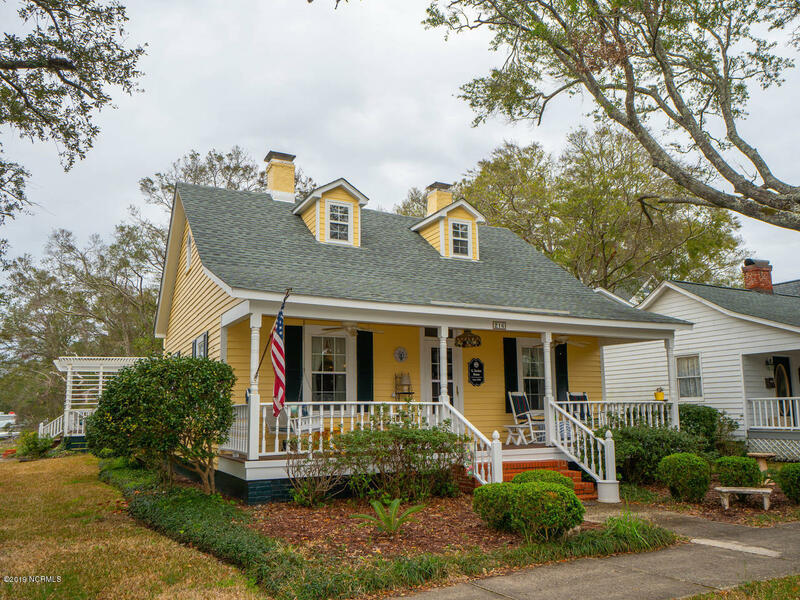 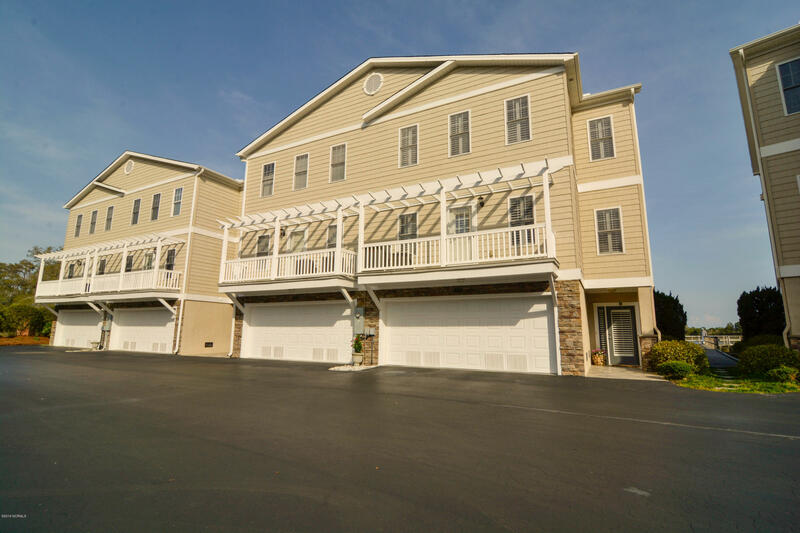 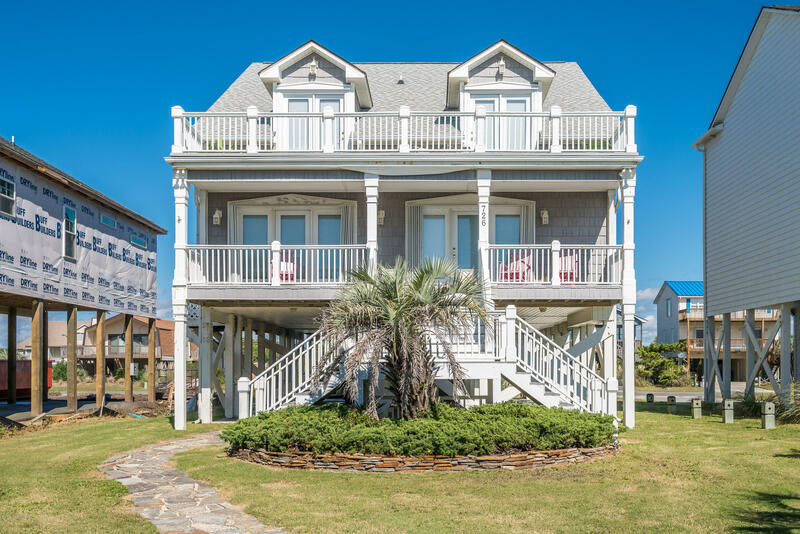 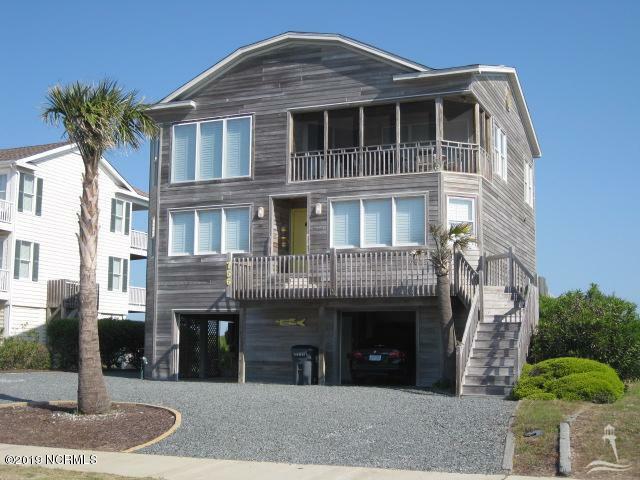 If you plan to relocate to Brunswick County and coastal North Carolina, find St James Plantation Waterway homes and properties for sale, ask about Holden Beach Intracoastal homes, and see Oak Island NC waterfront homes. 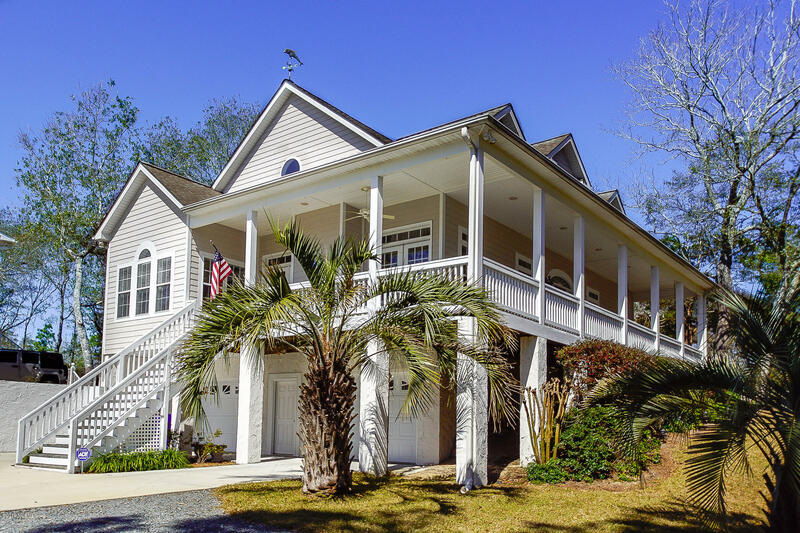 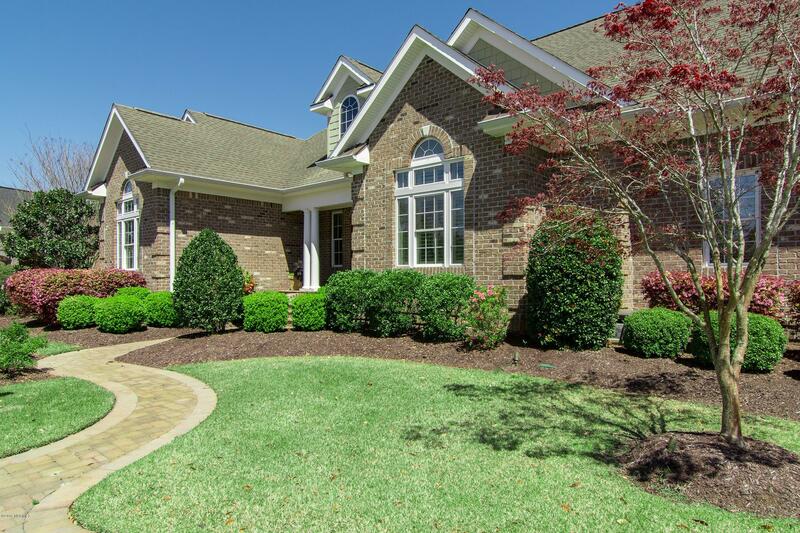 Ask about riverfront homes and communities on the Lockwood Folly River and Brunswick County real estate in additional towns and communities. 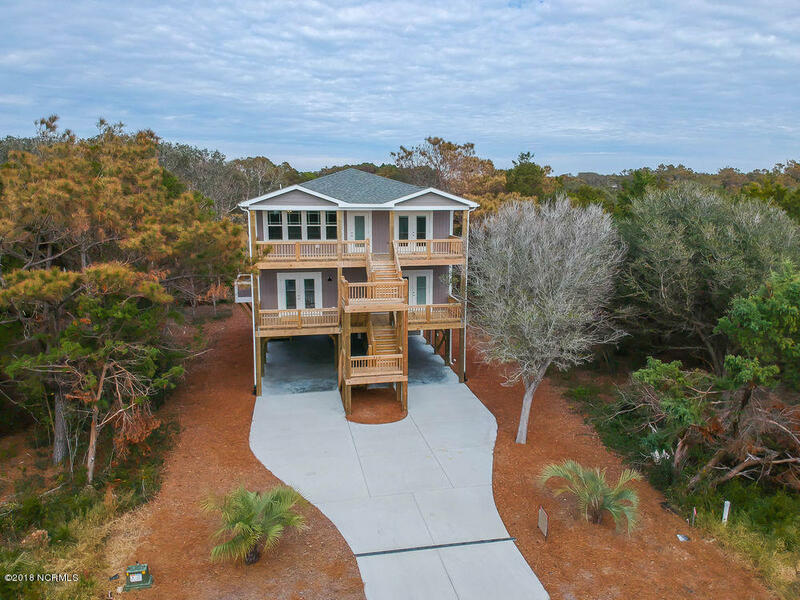 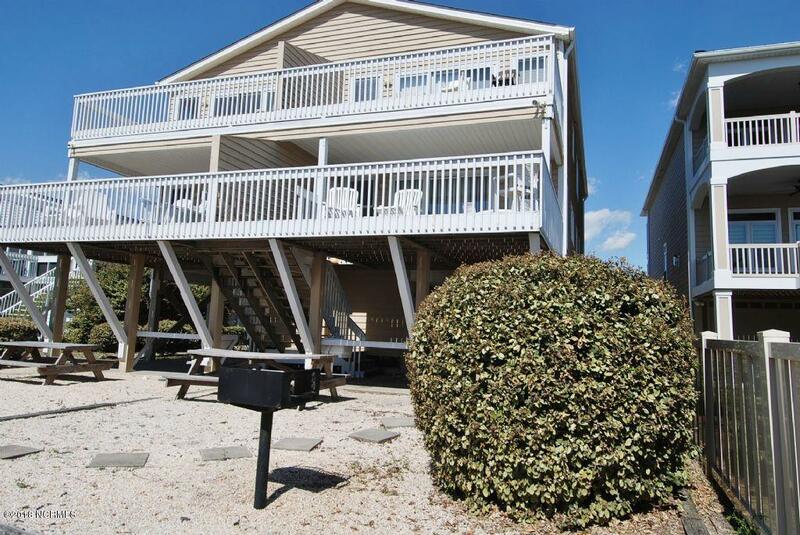 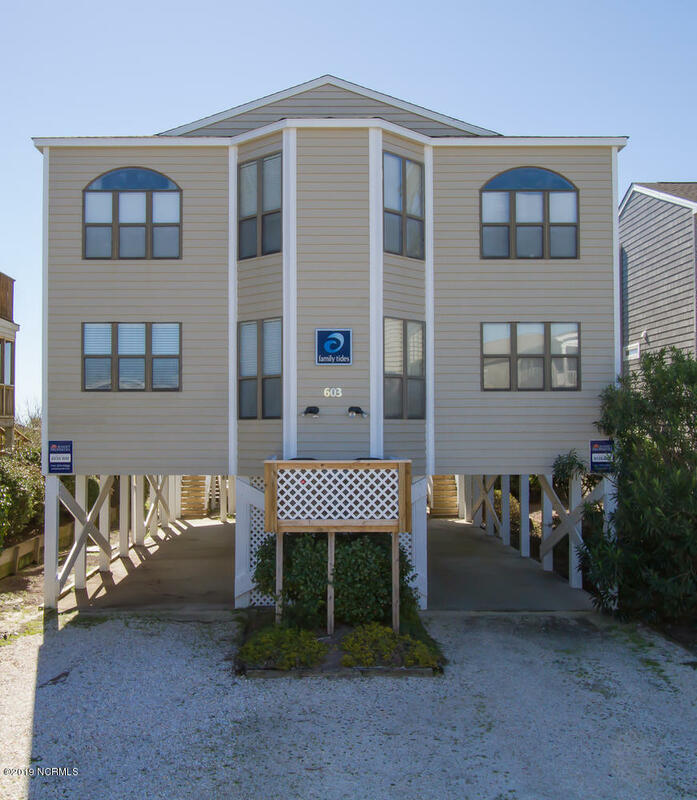 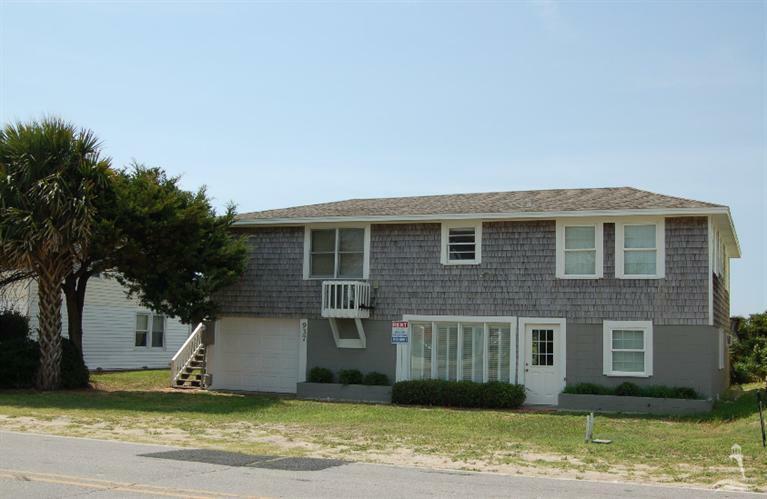 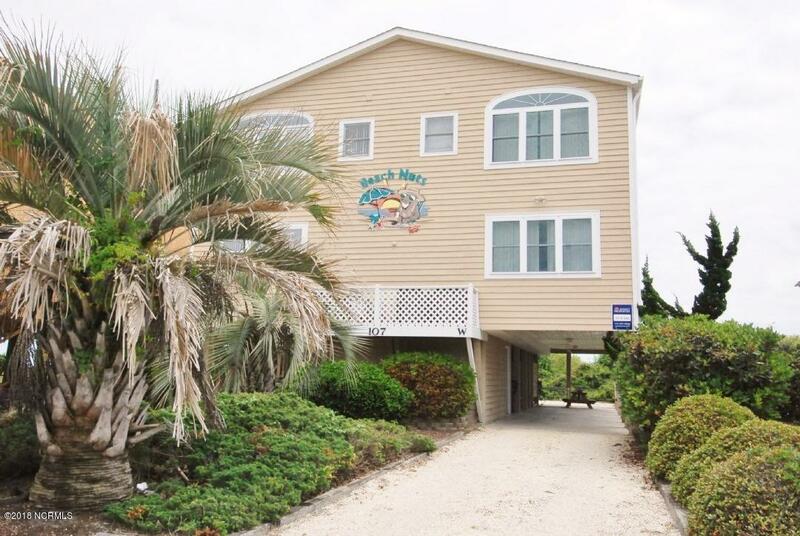 See the Waterway at Holden Beach, Caswell Beach, and Sunset Beach, and view the Intracoastal at Sunset Harbor and the Supply NC area. 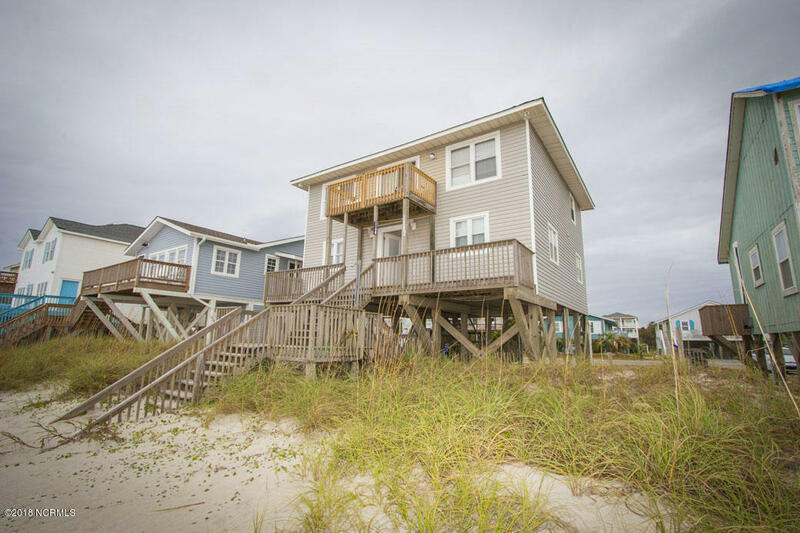 Contact The Krueger Team here for Brunswick County NC Intracoastal Waterway homes and properties in additional areas of the county. 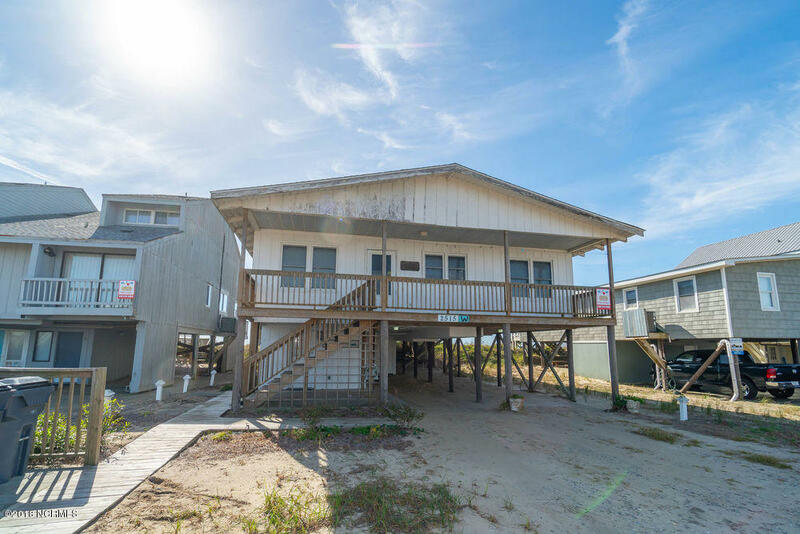 See Brunswick County NC Intracoastal Waterway properties below.